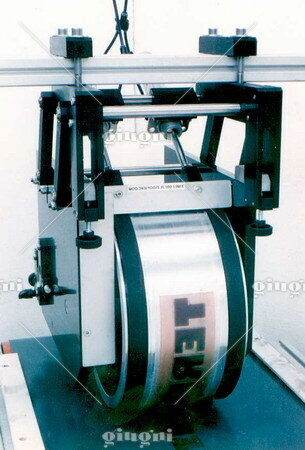 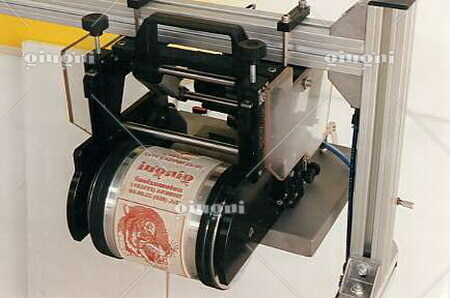 Model 363 is a one-colour flexographic printer. 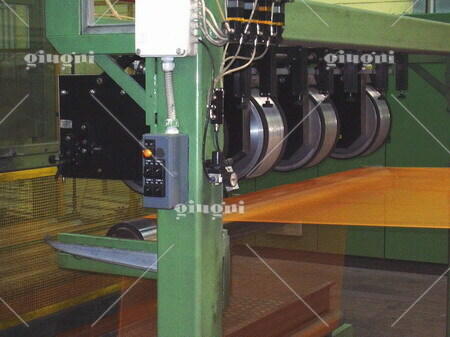 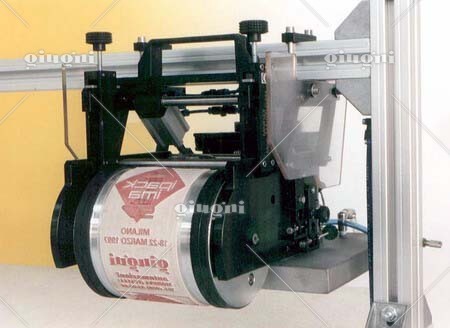 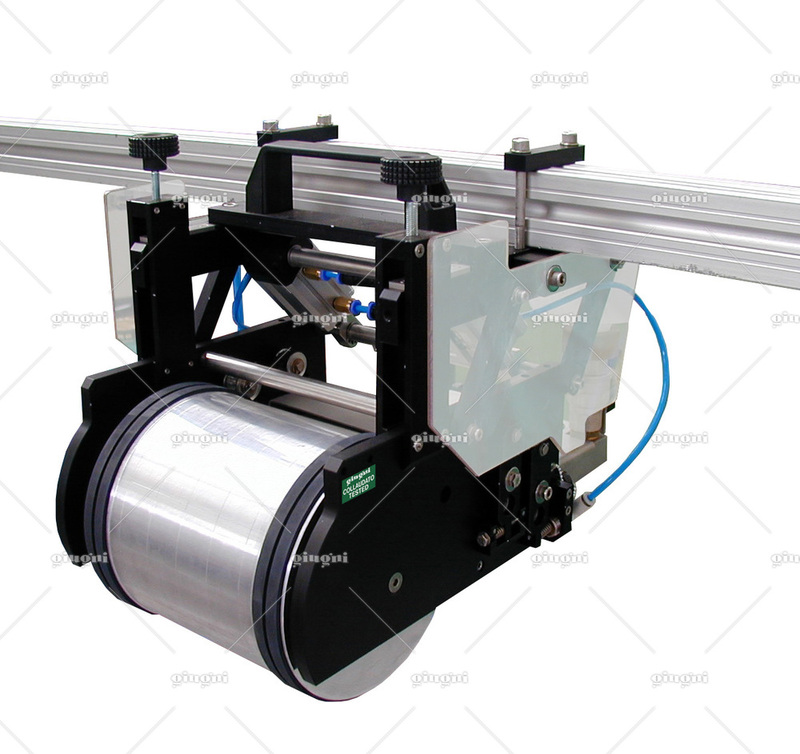 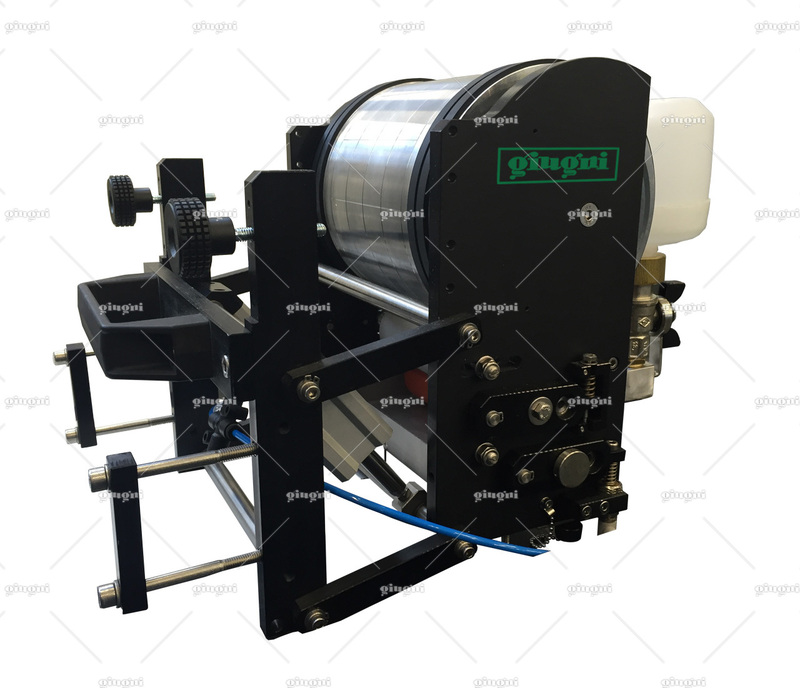 It achieves high quality printing for company logos, detailed symbols, recycling informations, precautionary labelling and product brands in-line with film extrusion, slittingrewinding, sheeting, die cutting, coating and laminating operations. 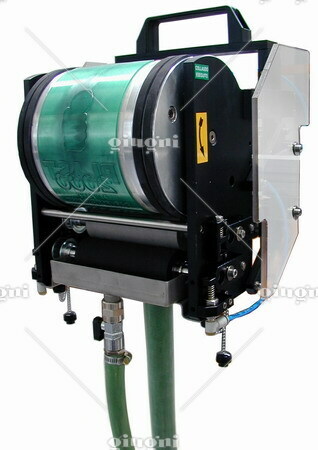 Both vertical and horizontal versions are available. 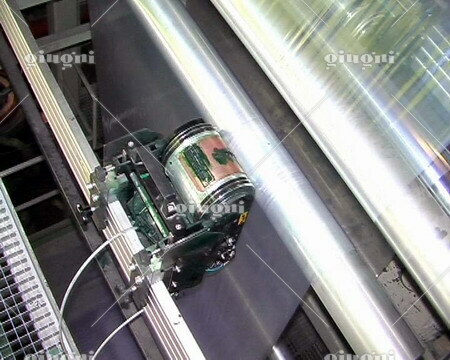 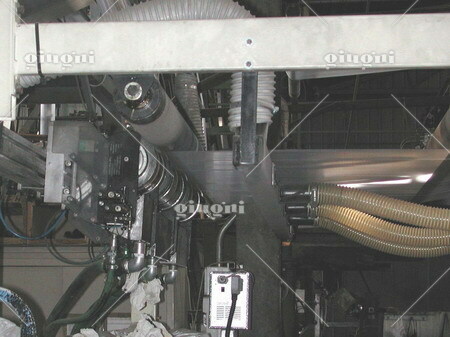 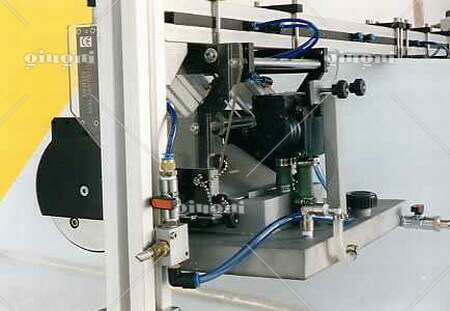 The first can be installed in every vertical layout position, the other one in every horizontal layout position. 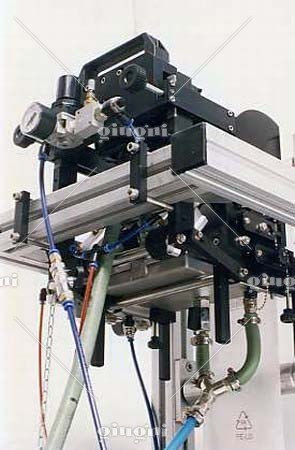 With pantograph device, operated by one or more pneumatic cylinders. 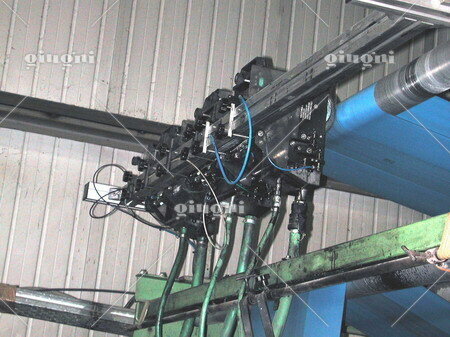 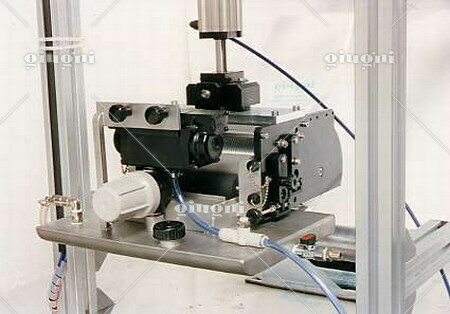 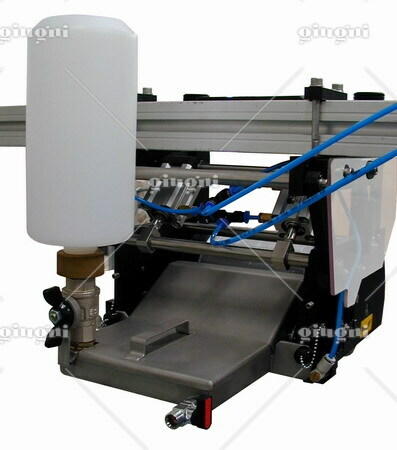 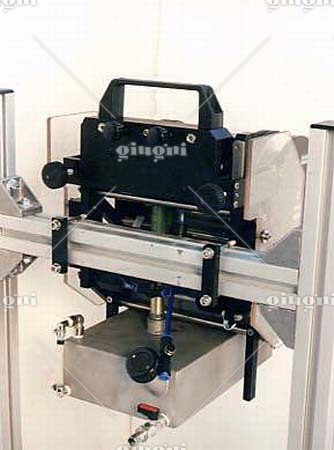 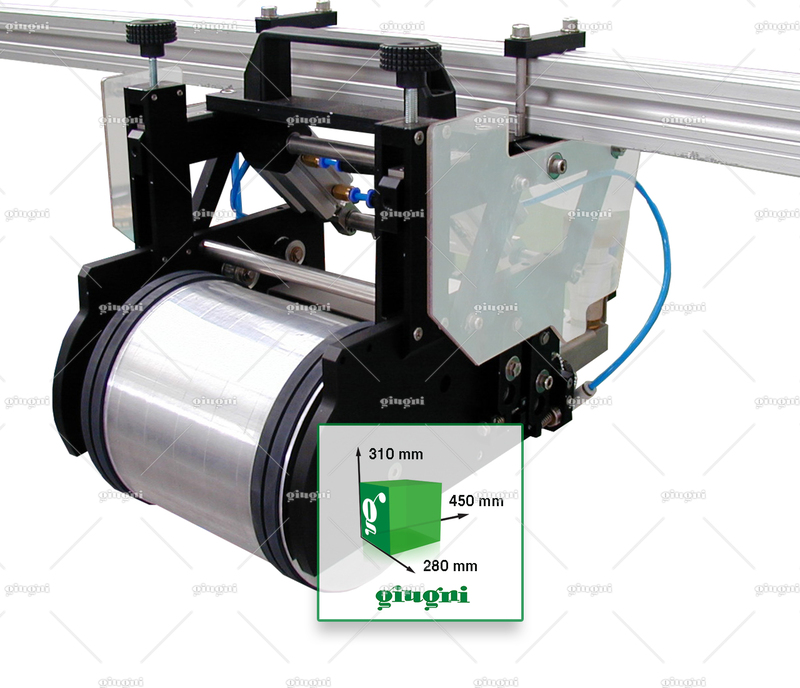 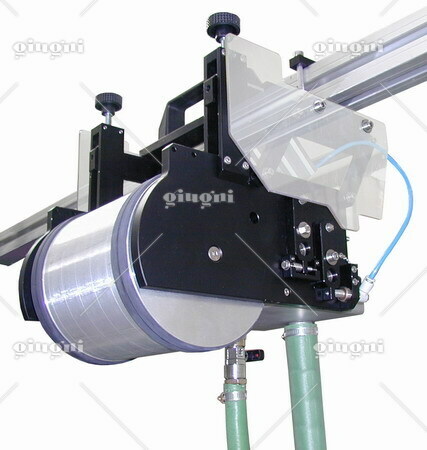 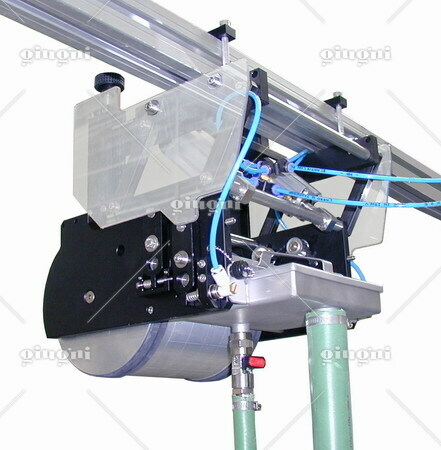 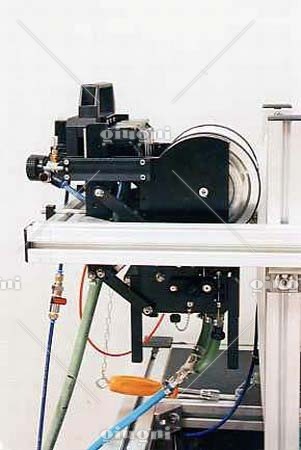 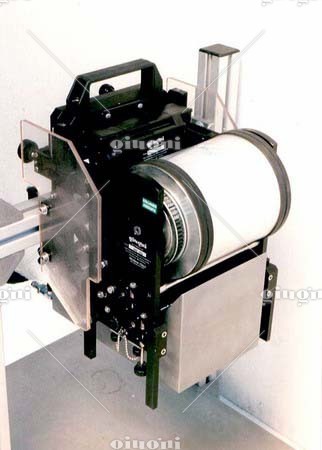 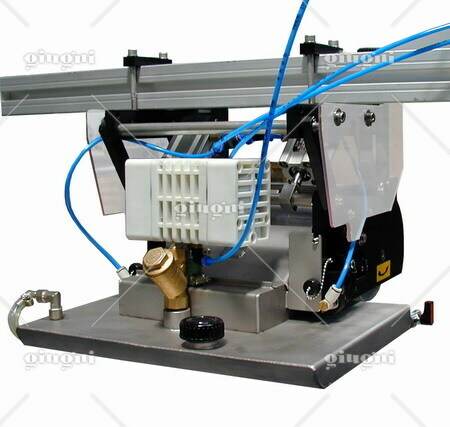 Ink feeding with automatic filling, with "monoblock" (including tank, pump and level indicator, which are incorporated in the machine but are easy to dismantle for cleaning), or with direct suction from container by pneumatic pump. 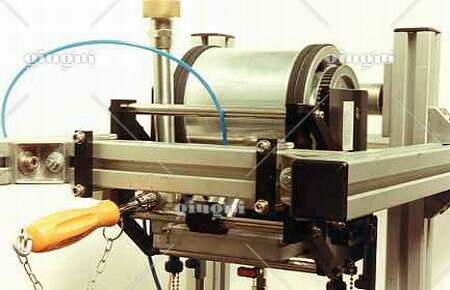 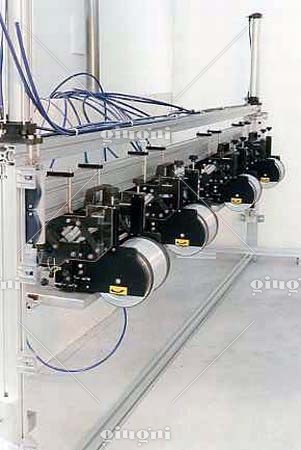 Pneumatic micro-cylinders to protect the rubber roller. 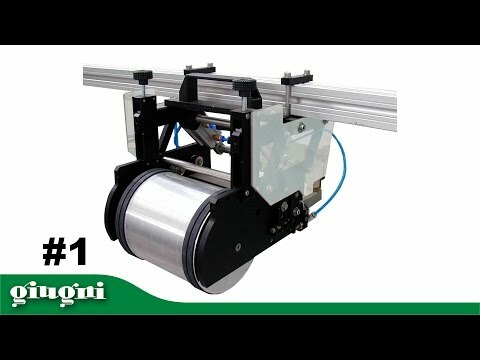 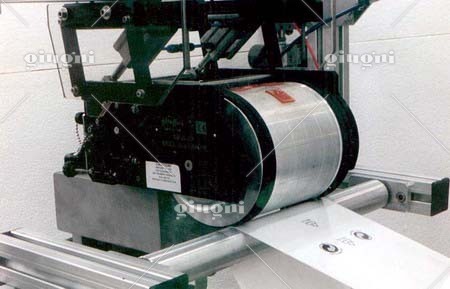 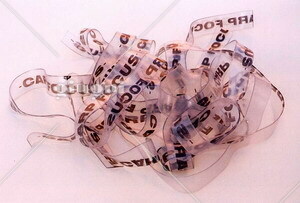 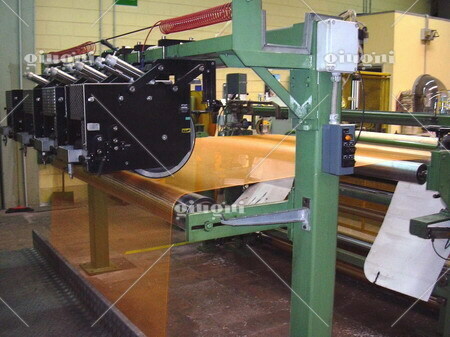 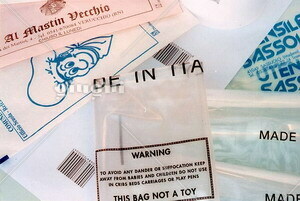 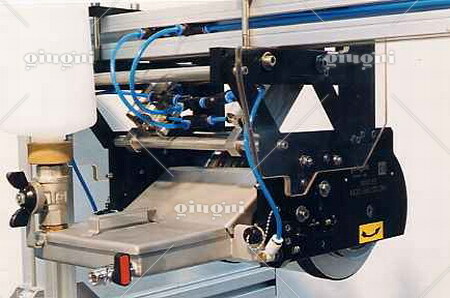 Mechanical stops to regulate the printing pressure. 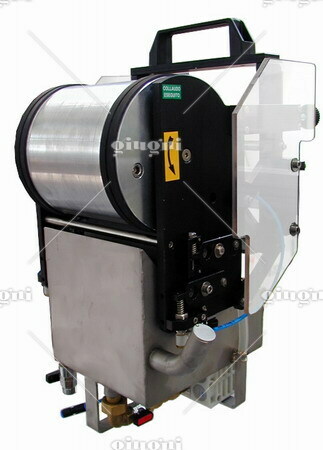 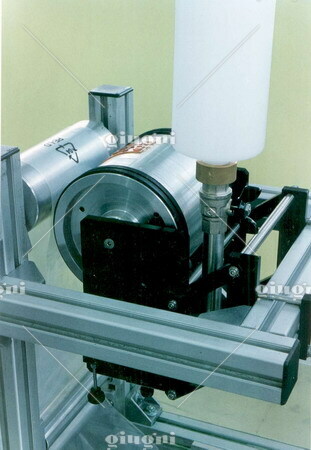 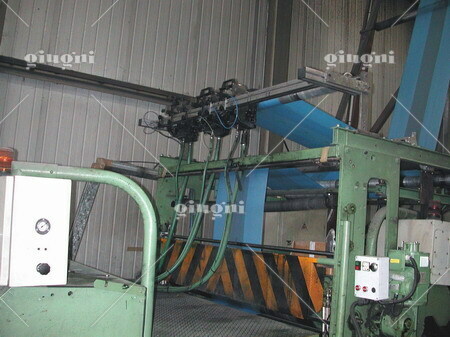 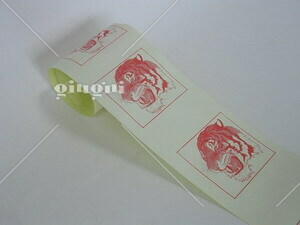 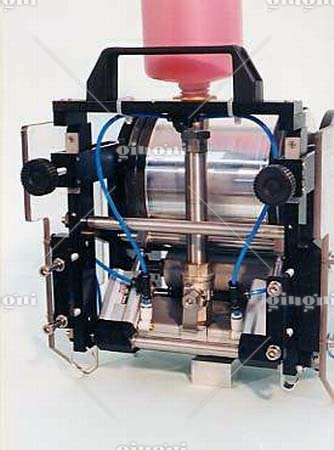 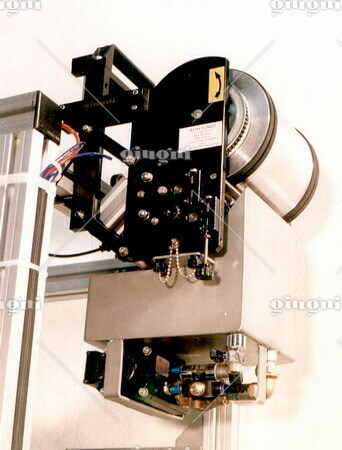 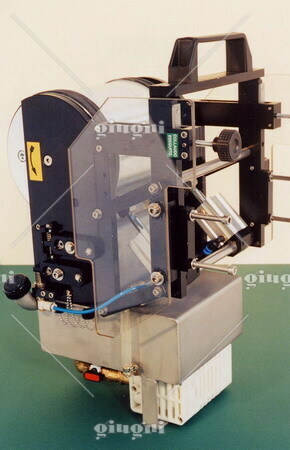 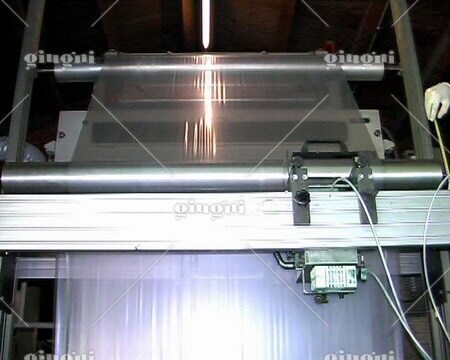 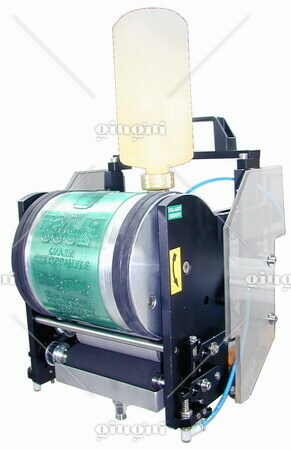 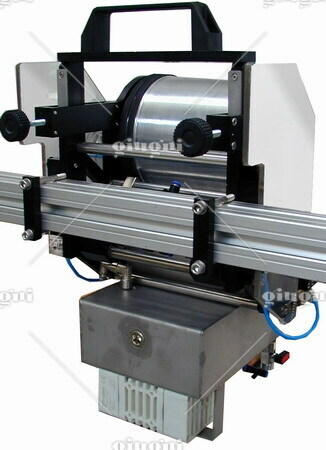 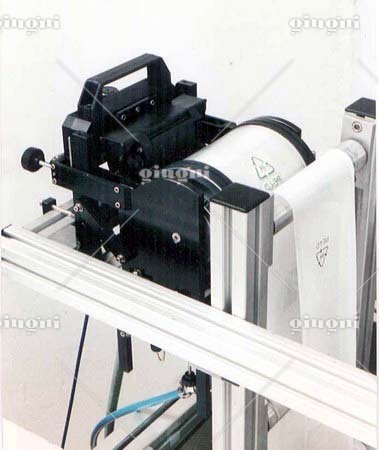 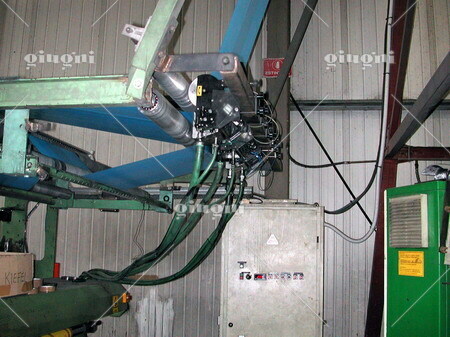 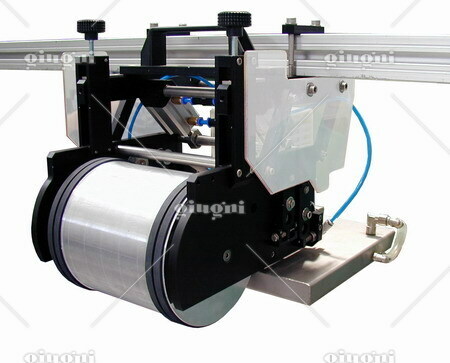 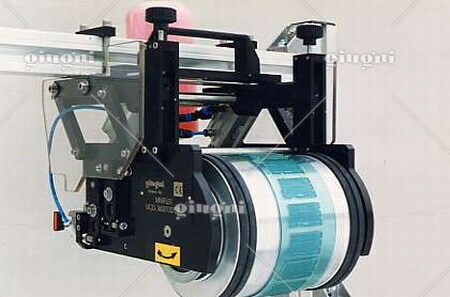 It is possible to set both for grooved rubber printing cylinder and for plane rubber or photopolymer printing cylinder. 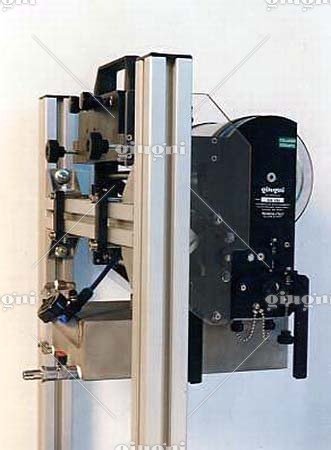 Vertical 363 approximate dimensions 395 x 380 x H. 550 mm. 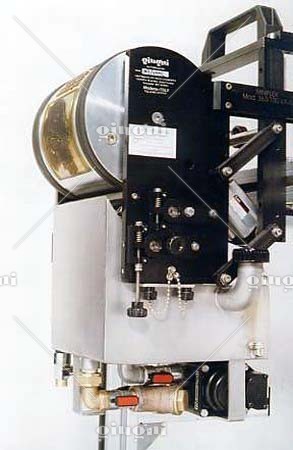 Horizontal 363 approximate dimensions 440 x 550 x H. 350 mm.